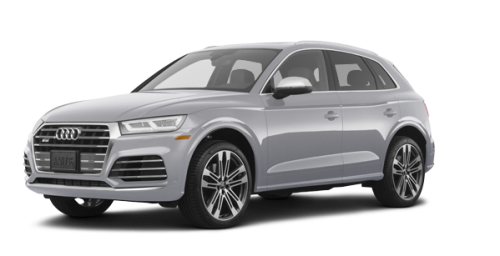 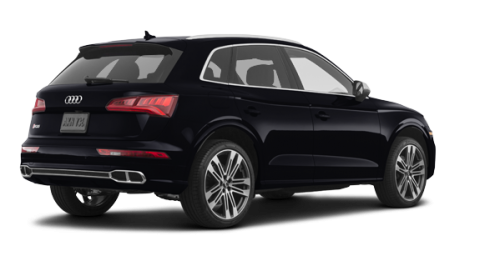 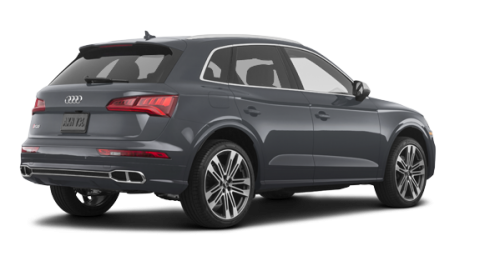 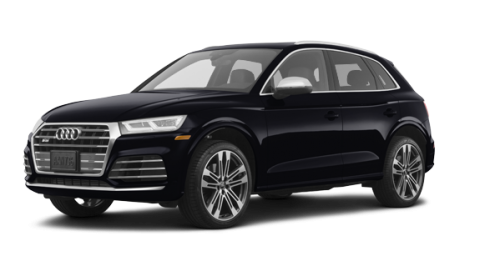 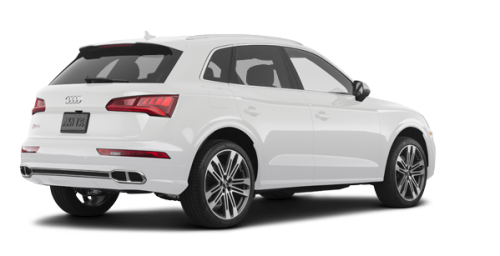 Special Offer / Get the 2018 Audi SQ5 today! 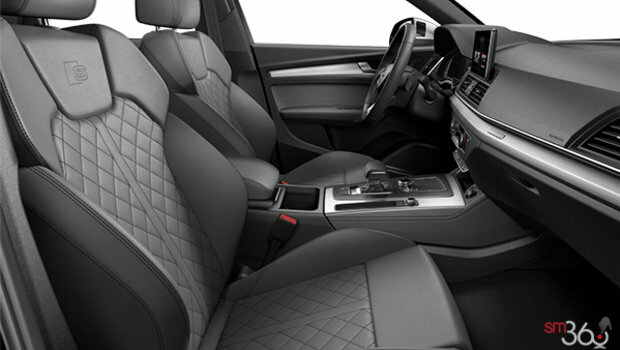 Be ready for anything, yield to nothing. 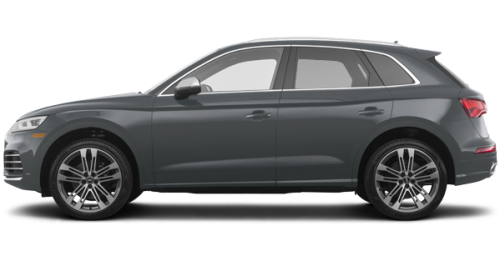 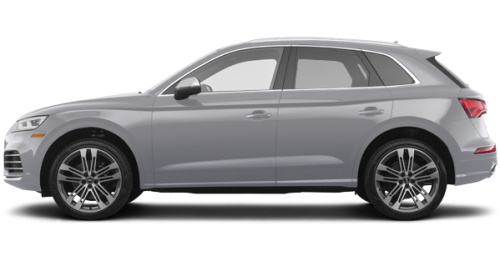 The SQ5 is the perfect balance of function and athleticism. 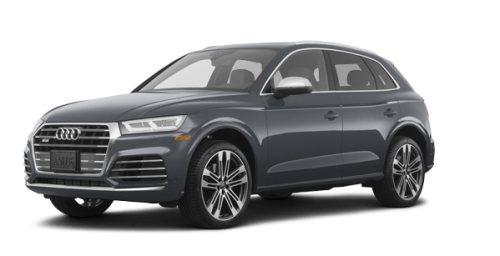 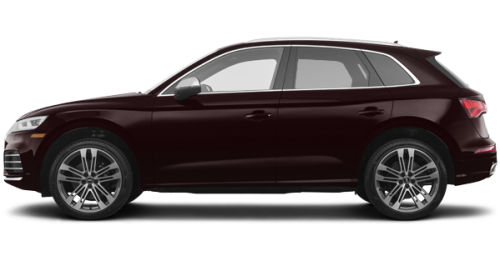 Want to try the 2019 Audi SQ5 PROGRESSIV?